A while back, I had run out of Red Bali Kratom and only had a bag of Green Malay Kratom in my cupboard. If you know me at all, you already know that I’m in love with Wild Red Bali Kratom in a weird way, maybe. Back then, my love for Red Bali was a little more drastic and caused temporary closed mindedness. But that was then! My experience today is different. 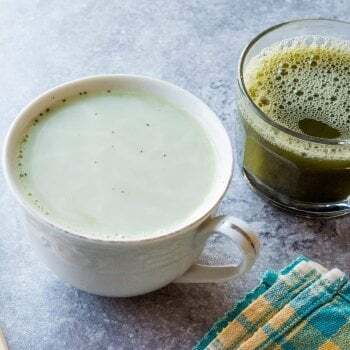 Let me explain, for a while, I couldn’t make myself try the Green Malay Kratom and it sat like a sad little bag in the back of my cabinet and in the back of my mind. I was forced to try the Malay after I had accidentally ran out of my normal Kratom powder. Oops. I know you’ve never done that before. When I had finally tried Green Malay for the first time, it was like a breath of fresh air – amazing. Also, because of my new found affection for a new strain, I decided to branch out and try other Kratom strains, something I am not sure I would have done otherwise. I want to talk about some of the reasons Green Malay changed my mind about other strains and why you should use this strain as your bridge to opening your eyes to more. Green Malay isn’t Wild Red Bali. This fact is a good thing. 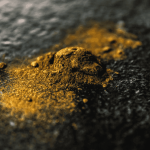 Green Malay has stood its ground against several powerful and potent Kratom strains throughout the ages and has lived to tell the tale. While I was used to experiencing Wild Red Bali, Green Malay was different – but in a positive way. This is one of the reasons I became a brand ambassador for Kats Botanicals. Each and every strain you experience with us holds its own specific and personalized experience for the user. No, Green Malay isn’t Wild Red Bali, nor is it Yellow Sunda, but that’s the beauty of opening your eyes to different strains which you’ve never tried before. For me, Green Malay was an eye-opener to an entire new world. 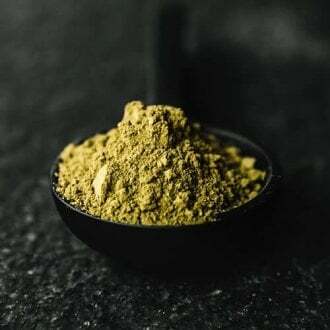 I was experiencing a Kratom journey unlike my previous one..
One of the reasons Green Malay Kratom can change your mind about other strains of Kratom is, while this strain is capable of holding its own, there are other many qualities you will want to endorse for your daily dose as well. One of those reasons is potency. That’s the kicker. Every Kratom user is searching for a strain which will provide a stellar alkaloid quality which makes the potency levels significant. This strain boasts 40 active alkaloidal properties within its chemical makeup, thus creating a powerful concoction for the user who is looking for both quality and high levels of Kratom powder influence. 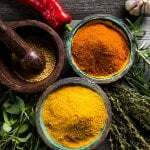 This higher concentration of mitragynine is important, of course, but what will turn your head about this strain is the levels of 7-hydroxymitragynine which are flowing throughout the leaf. So while I still shout from rooftops and proclaim my love for Red Bali Kratom, I should also be proclaiming the positive results one can attain with Green Malay because of the molecular makeup which makes this leaf so popular among people who simply love greens. 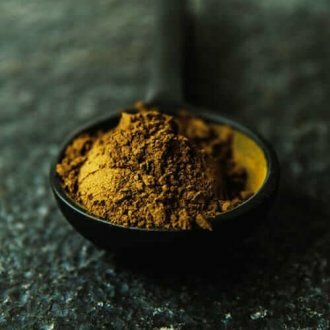 If you want to talk about Kratom strains that have stood the test of time, in that conversation you need to refer to Green Malay, as well as many others. This strain has consistently been one of the most demanded strains of Kratom powder over the years, mostly for reasons I just mentioned. If you’ve been consistently dosing with (for example) Wild Red Bali like I had, the shift to Green Malay is an easy one. Again, what makes this strain so favorable amongst trusted Kratom users is how easily it can be shifted from another regularly used strain. It is potency that is mostly responsible for creating an easy switcheroo with your dose. Due to the sheer diversity among different strains of Kratom, it’s the biological sections which identify the major types of Kratom, like Bali Kratom or Maeng Da Kratom. Yes, these are also potent strains of Kratom as well, and some which have been time-tested too. It’s this diversity in alkaloid makeup that makes these age-old leaves great. 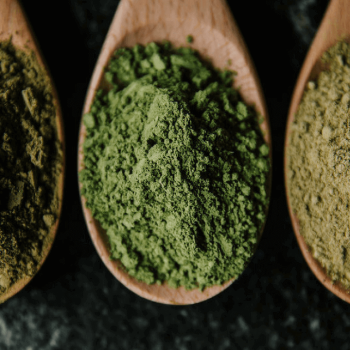 1,000 years ago, the ancient experts of Kratom crafted a perfect harvest, drying process, and grinding process which makes Malay Kratom the strain it is today. Smart vendors understand that you shouldn’t tamper with an age-old process which has worked for many years. When it comes to the finished product of Green Malay, the idea is to preserve this process from the ancient experts so you’re getting 100% of what they would have gotten from Green Malay all those years ago. 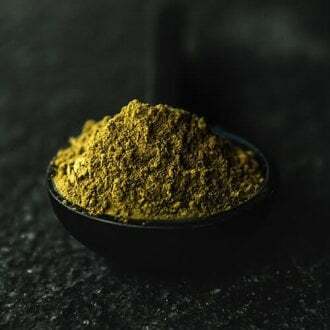 There is a heritage and an integrity which follows Green Malay Kratom and even though you may be like I used to be – a one strain wonder – Green Malay can change your mind quickly about adding a second, third, and even a fourth strain throughout the week. 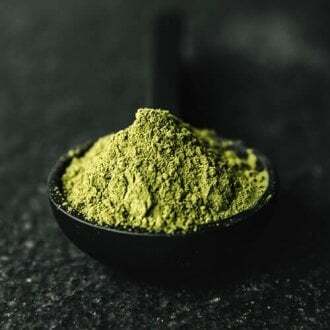 Green Malay Kratom is nature’s gift to us. What I learned many years ago is that you shouldn’t be hoarding only one strain for your doses. Not only is this a bad idea for tolerance levels, it can lead to stagnant strain syndrome, which you don’t want. I would love to hear some of your results about the first time you dosed with Green Malay! Let me know by sharing this post to social media!